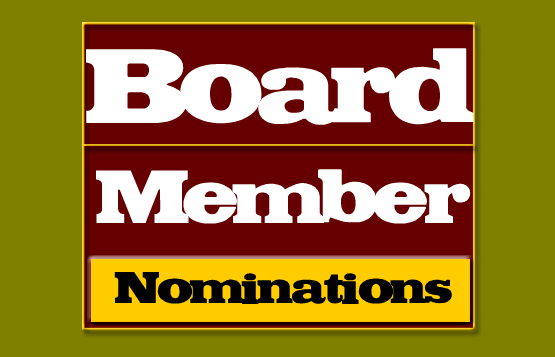 Each year, the Chamber of Commerce accepts nominations from our membership for a few positions which open up on our Board of Directors. These positions are typically occupied by business owners or leaders within their organizations who wish to represent business interests in both Swift Current and southwest Saskatchewan. Board members must be committed to attending up to 10 board meetings per year for a three year term. In 2015, 4 positions will become vacant. If you are interested in representing your organization to help promote our community and region, please fill out and submit the below nomination form. NOTE: Please complete the form based on the information of the nominee you are nominating.